In a large bowl, whisk together the mayonnaise, milk, pickle juice, dill, salt, and pepper. Mix in tuna and onion. Toss with cooked pasta. Cover and refrigerate 1 to 2 hours before serving. 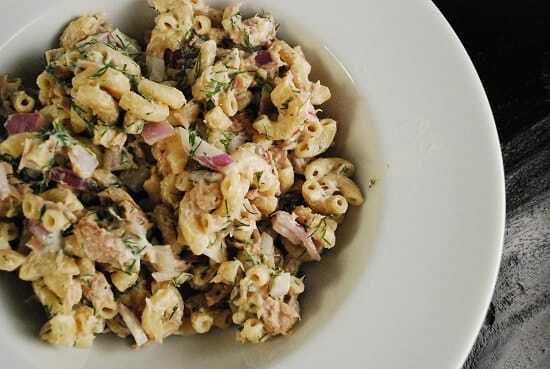 No comments for: "Tuna Pasta Salad with Dill Recipe"